I know I’ve mentioned I just love to photograph seniors but every once in a awhile I get “model” shoots, how fun! To me there are just like senior sessions but with the younger teens! And to get to photograph Abby who I’ve known for awhile now, I was more than excited…and congrats to her…she already got a few calls! 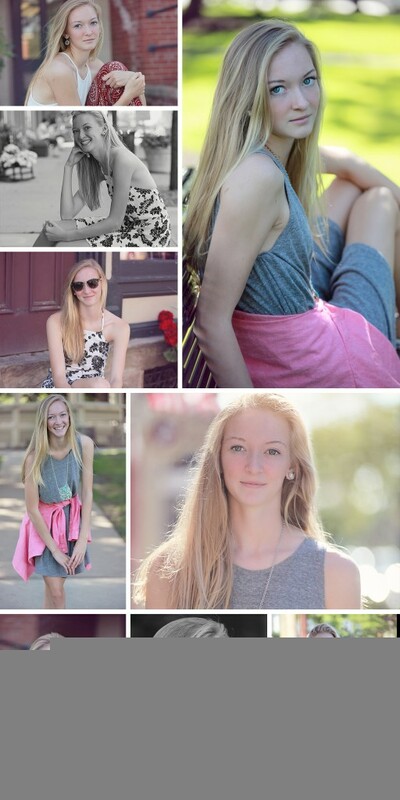 Here are my favorites from her session!